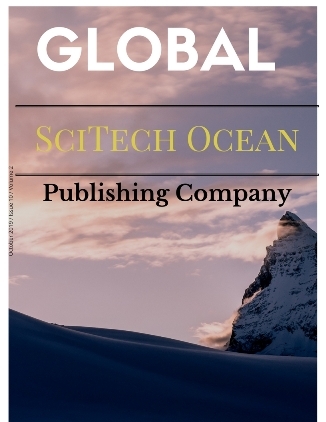 The readers/ researchers need to pay INR 150 (USD 5) per article to be downloaded. For online advertisements, one should pay INR 10000 (USD 250) for one year. 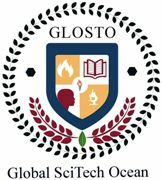 The advertised contents will appear at the right side of home page of the website www.globalscitechocean.com for one year. In addition to the publishing, printing and stationary services, we also deal with the basic electronic items and laboratory equipment.